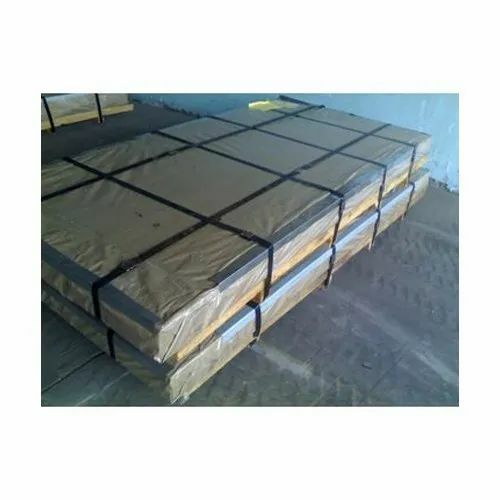 We engaged in storing a qualitative GI Steel Plate for our valued clients. Developed with advanced technology, these presented plates are in compliance with the defined parameters of the industry, signifying their high standards. Furthermore, to meet divergent demands of the clients, we have made these plates available in different technical specifications.